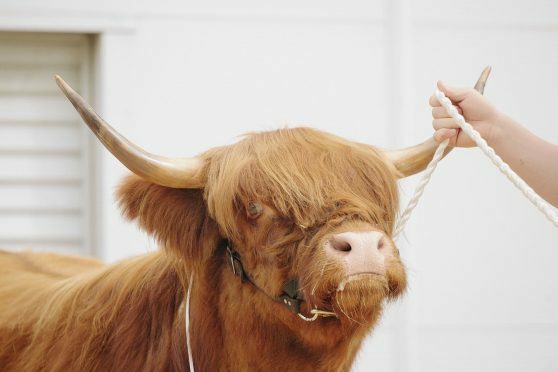 The 20 pedigree Highland bulls and females will go under the hammer of Dalmally-born auctioneer Raymond Kennedy as part of the May bull sales. United Auctions (UA) sales director and auctioneer John Roberts said the centre was delighted to welcome the breed for its official show and sale. To accommodate 262 pedigree bulls and females, the largest-line up in the history of the May event, the format has been expanded and will take place at Stirling Agricultural Centre on May 1-2.